Turkey’s main opposition leader Kemal Kılıçdaroğlu said the real result of last year’s referendum that approved a new executive presidency was 51.2 percent against the change, but that the electoral body had swung it to a “yes” vote, secular newspaper Hürriyet said. The result of the April 16, 2017 referendum was as 51.4 percent in favour of the change, to 48.6 percent against. 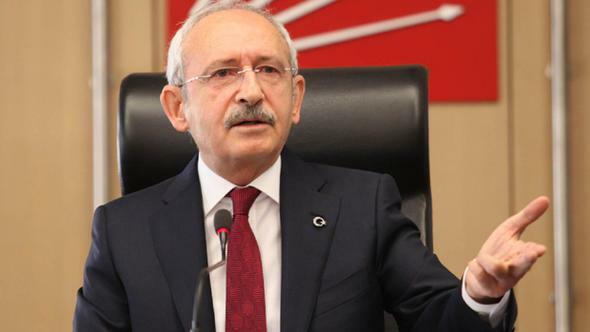 Kılıçdaroğlu was not pressed for any further details about his calculations, but said his party would not allow the 2019 elections to be stolen in the same way.